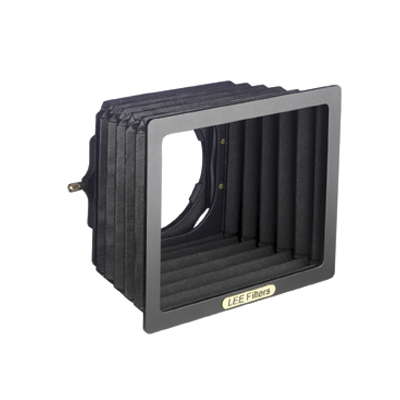 The Lee Filters Wide-Angle Lens Hoods have much larger bellows to allow for effective shading on wide or particularly large lenses. 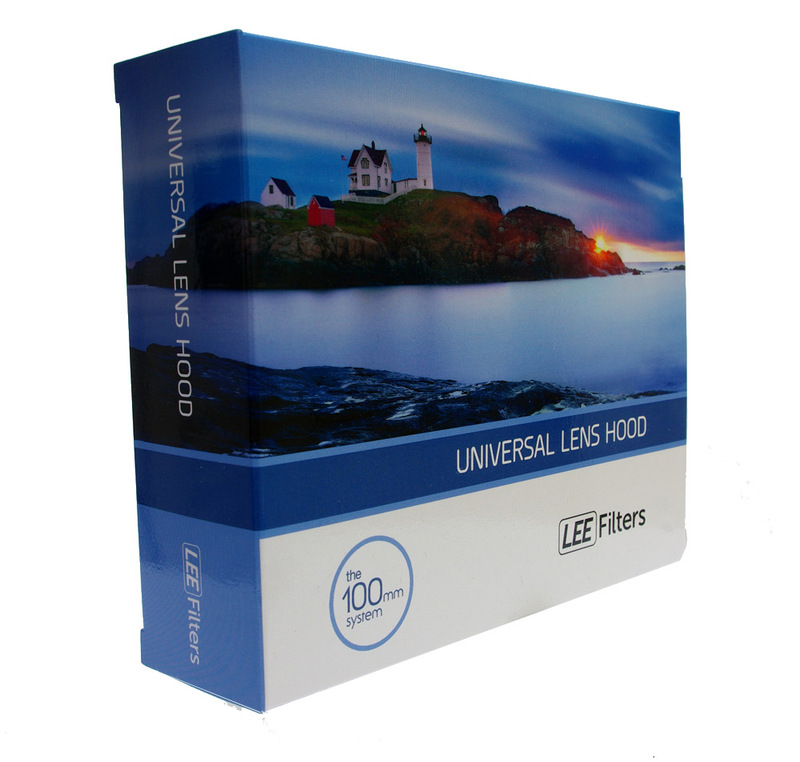 The Lee Universal Bellows Hood as the name suggests it can be configured to suit many specific needs. 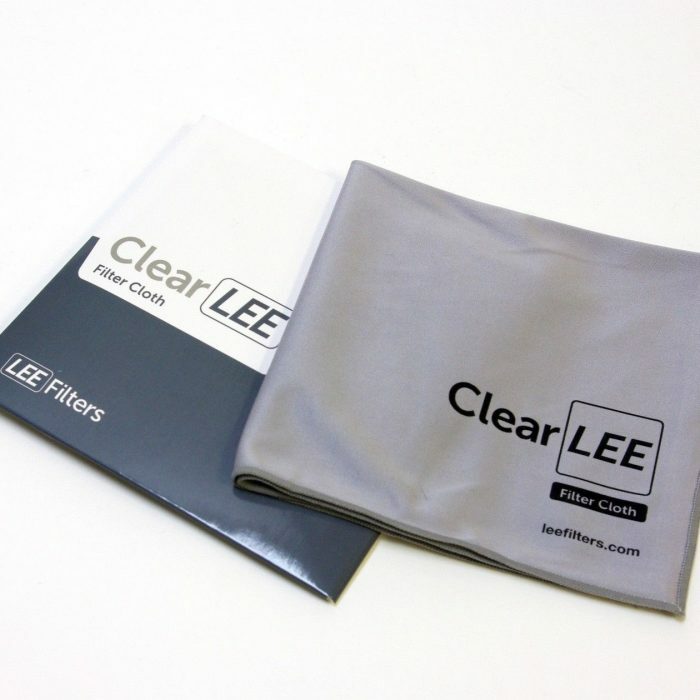 Lee Filters were the originators of the self-supporting lens shade, a technology which is now used throughout our range of hoods. The bellows are manually adjusted to the required position without using rails or guides and thereby reducing size and weight. They are completely flexible and can be used off-angle to selectively shield or match movements on a large format camera. 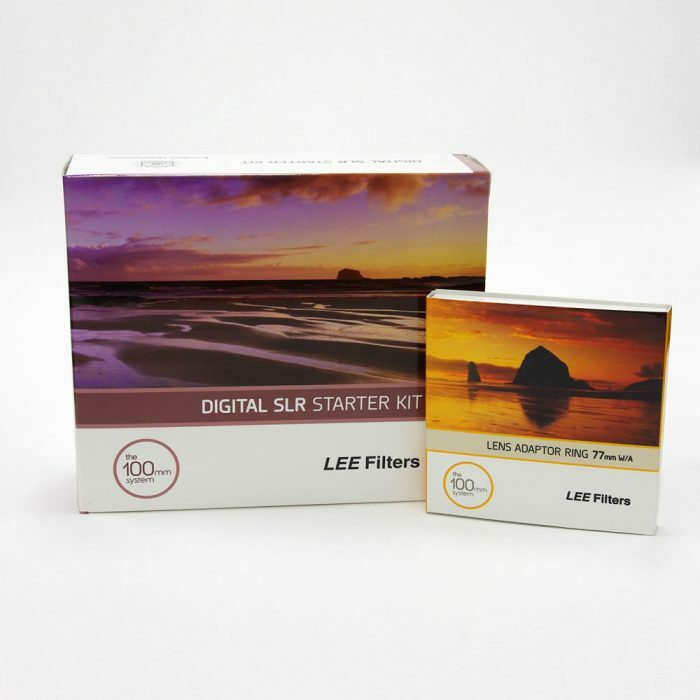 The LEE Filters range of lens hoods is available in many configurations to suit all types of camera equipment and all types of photography. They can be attached to the LEE Standard Holder or direct to an Adaptor Ring. 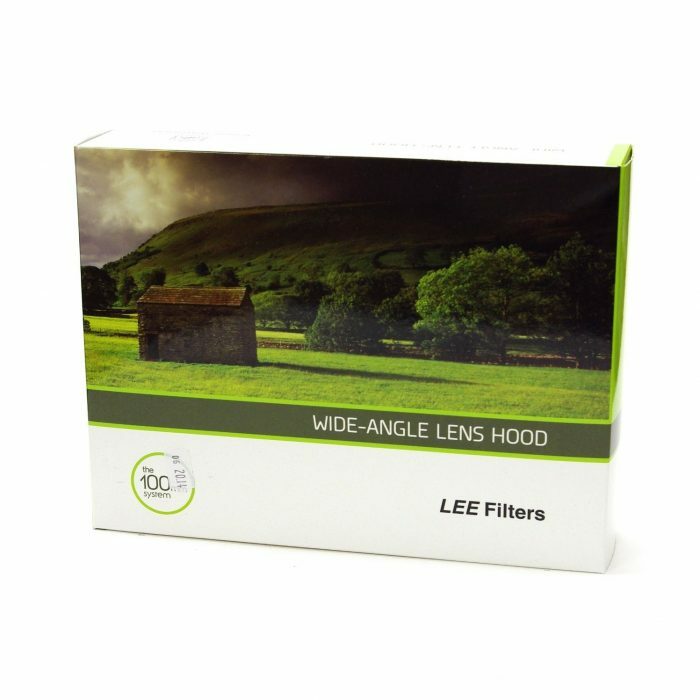 Please note that all LEE Lens Hoods can only be used with the LEE Standard Filter System, they cannot be used with the LEE RF75 Filter System. Combining the essential components for the enthusiast and professional photographer. 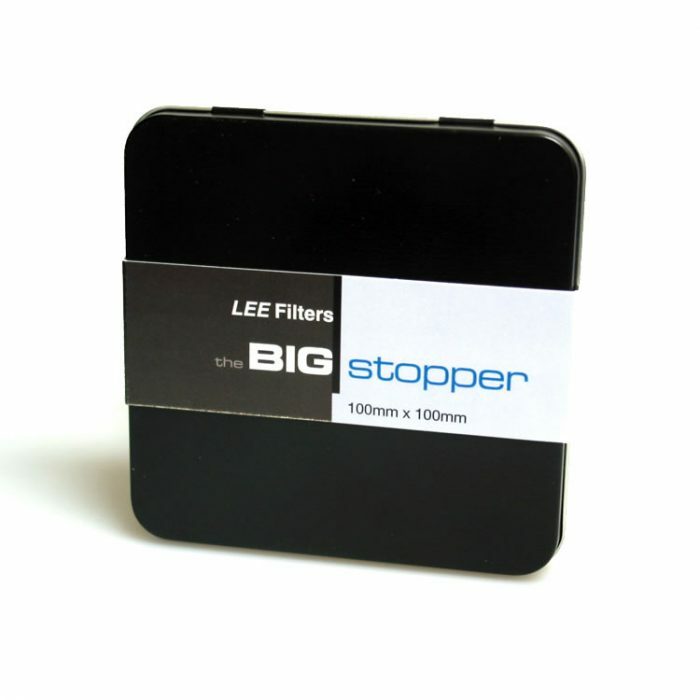 Lee Filters 100x100mm Metal Tin, fitted with foam padding to protect your 100mm x 100mm filters. Now supplied with Big Stoppers. 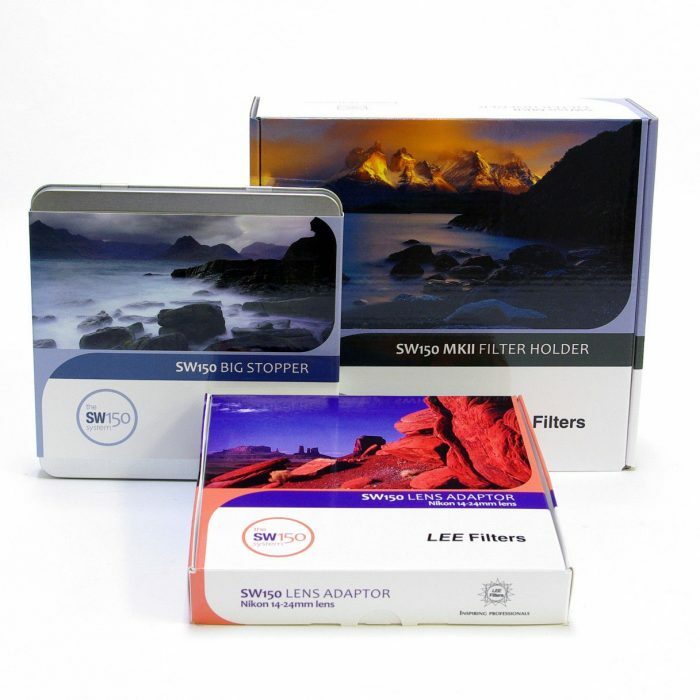 Pick up a Lee SW150 Filter Holder & Big Stopper with your choice of either Sigma 12-24mm, Nikon 14-24mm or the new Canon 11-24mm adaptor ring and save on buying separately.